Email remains to be a huge part of everyone’s daily routine and it’s difficult to imagine how we could operate without an email address. Checking your emails ( is now becoming autopilot – whether we’re at the bus stop, supermarket checkout line or queuing at the bank, we can be found checking our emails. We do it very often and spend more time each morning checking emails and using the internet (51 per cent) than eating breakfast (18 per cent) or taking care of our appearance (32 per cent). The number of worldwide email users is expected to increase from 2.6 billion at present to 2.9 billion by 2019, according to Radicati. So email is certainly not dead, it’s very much alive and kicking! 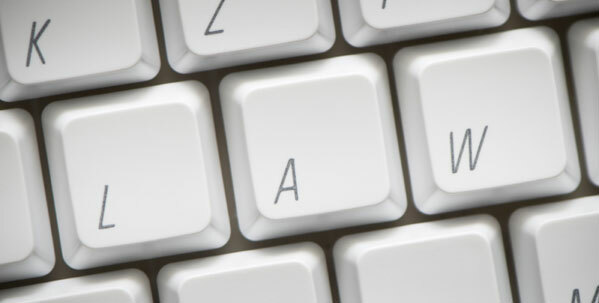 Now that’s settled, what’s on the agenda for email marketing in 2016? 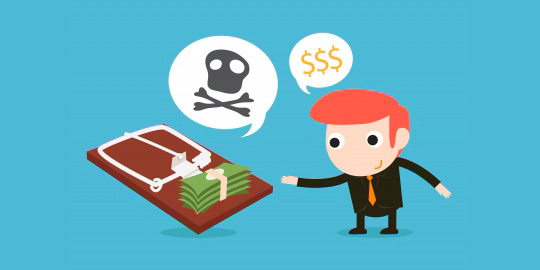 Is Spam Email really Illegal ? We found this interesting interview with an Internet Attorney about spam email (credits at bottom). We are posting the question, if we follow all CAN-spam rules, are we not legally allowed to send one unsolicited email to potential customers? According to the information below and reading the CS act, we believe anyone can send one email once? What do you think? For most, Spamming is obviously illegal, but if your on the up and up and have a list of non Opt-in potential leads,there are rules to follow (highlighted), but you can legally email these people at least once and not be a spammer, regardless of others might think or say, FYI. Attention email marketers: Black Friday and some of the busiest days on your marketing calendar is just weeks away! 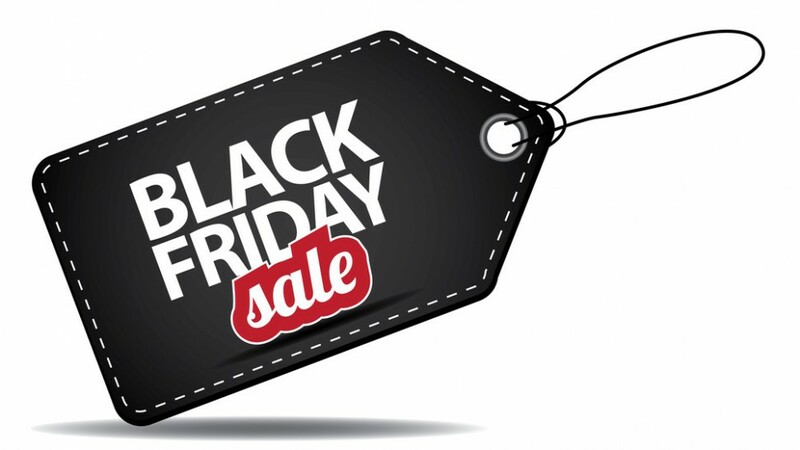 So grab some elastic-waist pants, and get ready to fill your plate with these email marketing staples, plus a few spoonfuls of seasonal advice. Do i have your permission to send email? Has everyone you send email to, given you permission? 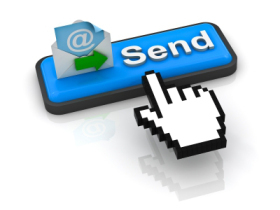 According to several studies, 30% of recipients click the spam button for marketing emails…even if they specifically requested you to send email content from the sender! The first two stages of email rehab helped you verify that your legacy email lists and the emails you are collecting in real time are valid and deliverable, but your hard work isn’t over yet! 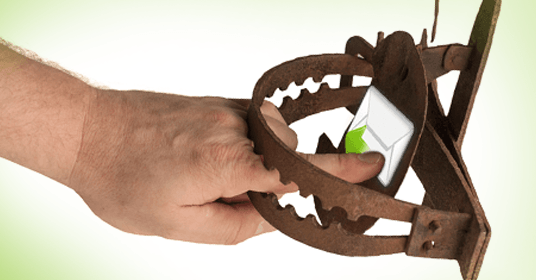 The final stage of email rehab is to build an ongoing email data quality strategy. One part of that overall strategy includes revamping your sender reputation. 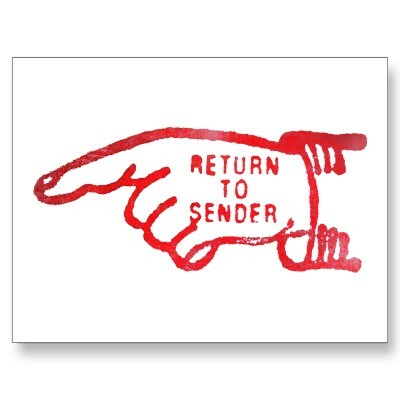 Monitoring your sender score reputation is a critical aspect of your email rehab program that should not be overlooked. Email marketing changes dramatically every few months. Unless you are involved in online group discussions or the latest trends, you are going to miss out on the new deliverability breakthroughs. 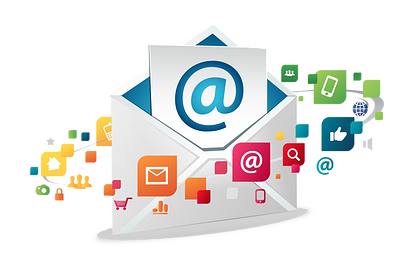 Because of the latest changes in email marketing, email hygiene has become a must for all email marketers. 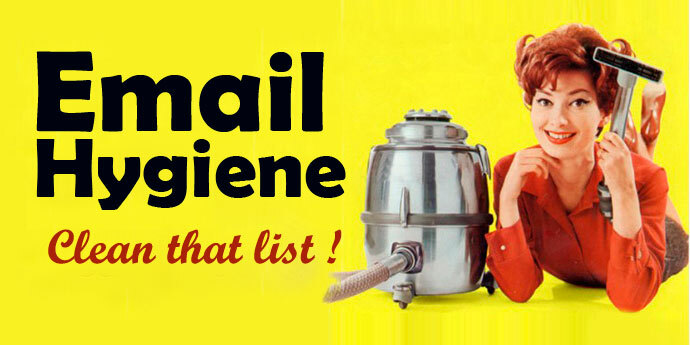 Here are the 3 reasons to practice good email list hygiene.